Technology is, and should be, more than only adding screens and mobile POS to a store in the hopes of presenting an omnichannel experience. The goal of each piece of technology should be to make the customer’s experience easier, richer and more meaningful. Did you participate in Black Friday this year? Are you shopping online today, Cyber Monday? If so, you’re part of the retail and technology ecosystem. 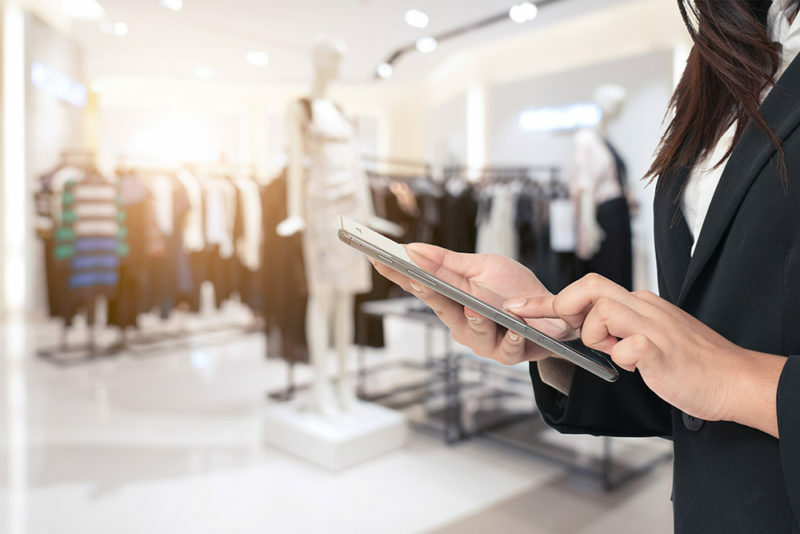 Technology is ever-present in retail environments and has been for a few decades, it’s just been relatively invisible until a few years ago. When you’re designing a retail experience, there are quite a few obvious uses for technology: controlling lights, sound, scent, temperature and it is key for loss prevention. Retailers that implement in-store technology in a smart way – really using it to their advantage and for the benefit of customers – are utilizing it in ways that are less obvious, including counting shoppers who visit the store, tracking their in-store movements, analyzing their interests in specific products, connecting with their habits and meeting them where they are and creating memorable experiences, identifying where they’re looking in the store and optimizing product replenishment through inventory management. Ironically, one of the most visible tech tools – the cash register (i.e. POS) – is “disappearing” and being replaced by mobile POS. In my opinion, the “check out anywhere” has not necessarily made the retail experience better. Tracking down the sales associate, standing awkwardly while they fumble with a mobile device, having to follow them as they hunt down a bag for your purchase – and forget about using cash (some of us still do), are counter to a positive interaction and customer experience. The focus of our firm, and our North Star when we’re designing a retail environment for the customer, is to acknowledge the retail experience is always happening (even if it’s via a computer or smart phone). These possibilities can come in the form of people counters assisting retailers in assessing proper staffing times, optimizing facilities usage, as well as scheduling events during high-traffic moments throughout the day. 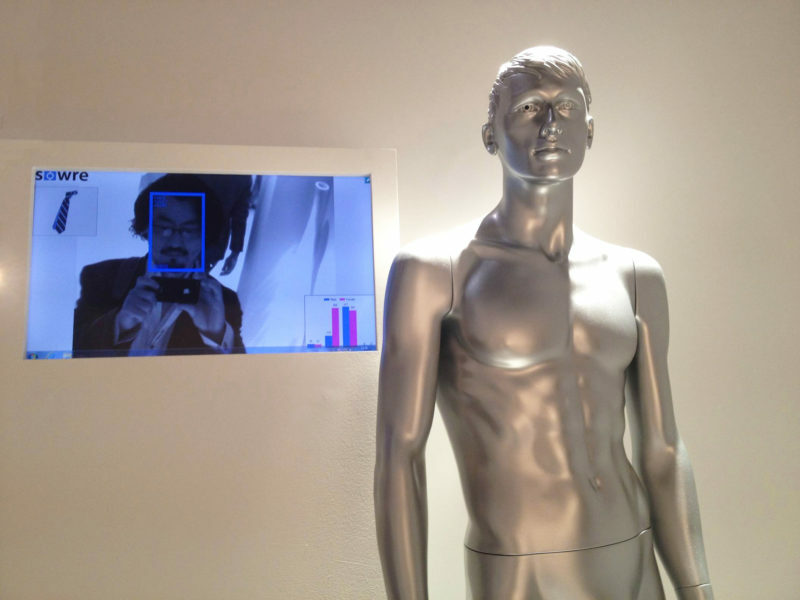 Cameras can now be inserted into nearly anything and typically are placed within mirrors. But I’ve even seen them in mannequins. The key is to place them where they can identify and track eye movement and product touches for brand optimization and merchandise placement. Sensors and beacons can tell when you approach a product and can also identify the products that get handled the most. This can trigger other technologies (nearby screens, an app on your phone, ping an associate, etc.) as well as supply valuable feedback to the retailer and manufacturer about the interest and viability of the product. Product tagging not only helps track individual items, but it also automates inventory management and assists with loss prevention strategies. This holiday shopping season and beyond, here’s to making technology our friend in retail experiences. We in the retail design industry vow to use technology in a way that ensures a positive customer experience so we don’t end up on the naughty list; we will not just put screens in for screens sake. Happy shopping!